Very juicy on the palate, elegant flavour, enormous length, equipped with an endless aging potential. “The Pössnitzberger Sorgenbrecher is a homage to my grandfather Johann Sabathi. In the fifties he recognised and supported the high potential of Pössnitzberg. 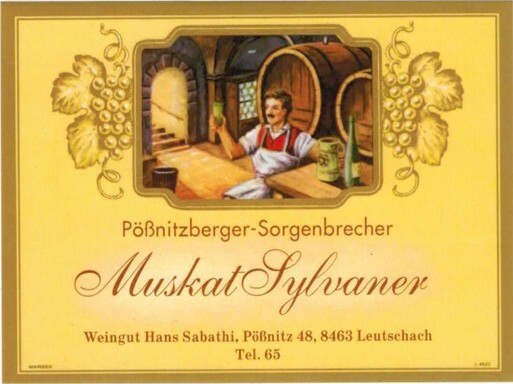 At that time he already named his best wines ‘Pössnitzberger Sorgenbrecher’.